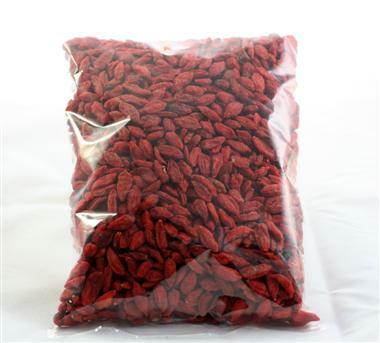 Goji Berries are rich in polysaccharides that help lowering glucose and insulin levels, preventing fatigue, improving sexual performance and boosting the immune system.Another important nutrient found in Goji berries is Zeaxanthin, which promotes immunity and may have beneficial effects on the retina, improving vision. Deep in the beautiful Mountain Range of Central Asia, grow the Goji Berries. They have been used in Himalayas regions of Tibet, China and Nepal for centuries.